Salon professional styler by Cloud Nine. 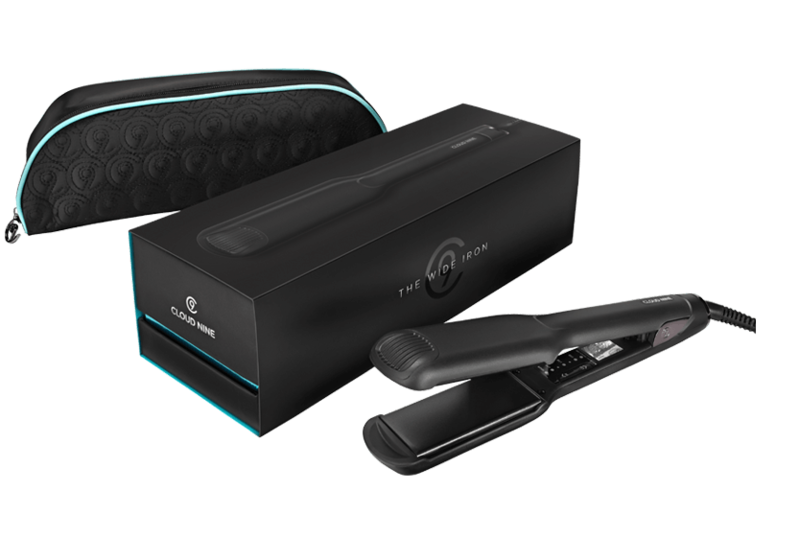 Cloud Nine Wide Iron has been developed to control and style the thickest and most unruly hair types with extra wide and super smooth ceramic plates. Buy Cloud Nine Wide Iron on-line today at Riah Hair.